Apps for restaurant owners can save owners not only a lot of time but a lot of money as well. Restaurant apps aren’t just for the people eating at the restaurant anymore. Restaurateurs are taking it upon themselves to find out more about their business and using restaurant mobile apps is one way they are getting things done. One example of restaurant owners benefiting from a restaurant mobile app is the location insight app Trist. Trist tells restaurant owners about their customers, how long they expect to stay, what led them there, and what they are saying about the restaurant. It also tells things such as gender, income level, and friend count. All of these things can be used by a restaurant owner to understand their clients better. By understanding what their customers want, restaurant owners will know what type of food to serve, what to charge for it, and when and where to promote it. These are invaluable tools that come in an app that just needs a smartphone to run. So with a smartphone a business owner can turn their business from a bust to a boom just by listening and finding out more. Restaurant owners who listen to what their customers are saying and then applying that knowledge to their menu and level of service are only bound for better things. This means being able to make a profit month to month and not have to live paycheck to paycheck. This means being able to hire more workers and being able to take things such as vacations and offer perks such as insurance. 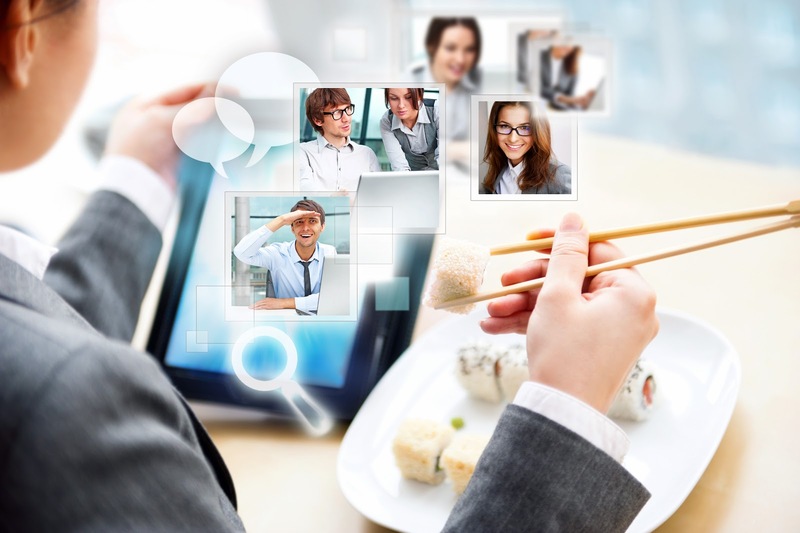 When you want to know what is going on with your restaurant, look online and see what the Internet has to say about you because fortunately, or unfortunately depending on how you look at it, the internet is guiding people where to eat. Guide them to your place with apps for restaurant owners like Trist.